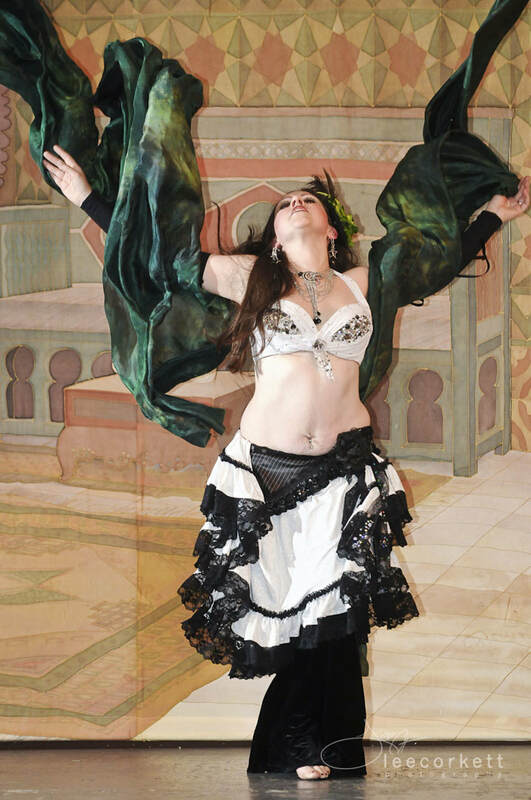 Shoshanna dances, teaches and produces events in Arcata, California. She is dance faculty at Humboldt State University, directs Ya Habibi Dance Company, has taught and danced across the United States, and has launched an eclectic array talented dancers into their performance and teaching careers across the globe. 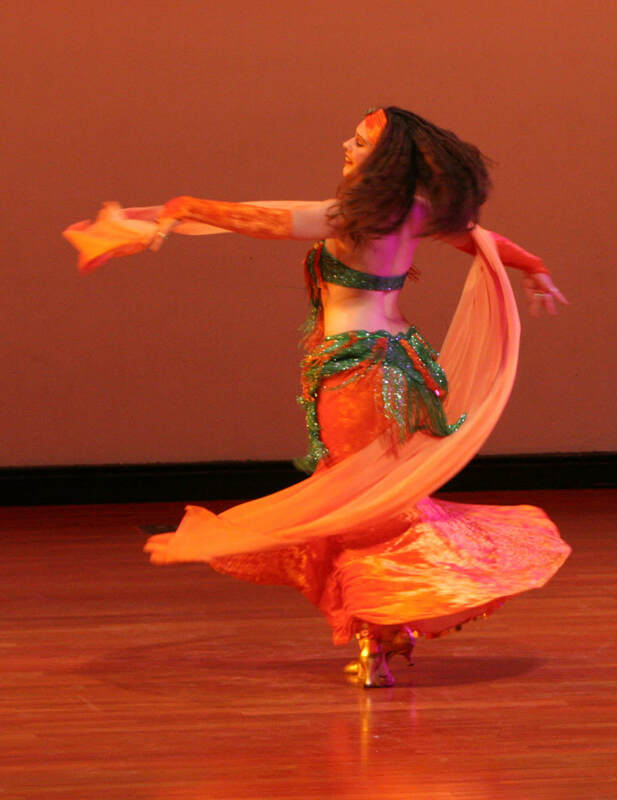 Along with teaching, her passion is improvisational dance with live music (specializing in Egyptian Raqs Sharqi and American Bellydance), and is delighted to have worked with many top musicians. She has also taught children's dance classes for over 20 years, runs summer children's camps, and has been offering spectacular birthday parties for children for ten years. She is a mother to two lovely dancing daughters and is delighted to be part of Mendocino Folklore Camp 2018.